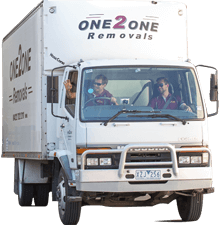 One2One Removals | Expert Removalists in Melbourne. 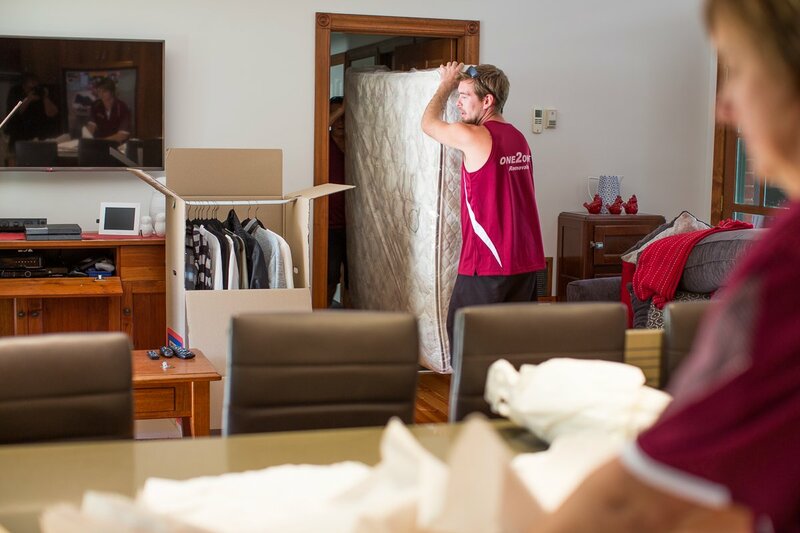 Are you located in the eastern suburbs of Melbourne and are looking for a removalist? Then let One2One Removals take the stress out of your home or furniture removals and relocation job. Our professional and courteous relocation services have helped make us one of the best removalist companies in Melbourne. We turn up on time and only charge the price we quote. Thanks to our range of truck sizes, there’s no job too big or small for the team at One2One Removals. We can make it up those tight driveways, which is perfect for many homes in Belgrave and the Dandenong Ranges. As a family business, we are passionate about going the extra mile to make your move as easy as possible. One2One Removals has completed over 650+ home and office removals since commencing in August 2010. We do everything from 1 bedroom units to 5 bedroom homes with pool tables, billiards, billiard table, trampolines, outdoor settings and pianos. Looking for professional office moving services? Then, One2One office specialists have you covered. As professional movers, we understand that any office move comes with a large to-do list. Our owner-operated moving service ensures that your office relocation is one of the things you don’t have to worry about. I have used Dean and his team a couple of times, they turn up on time and nothing is a problem at anytime. I have recommended Dean to others who have used his services and are very happy, even when he moved a mate of mine to San Remo, we could not fault and I will keep on recommending Dean and his team. I recall a phone conversation with you and just want to advise the fantastic job the removalist did, packing up our unit, and helping us move into the Kubix Complex. The 4 guys were terrific and careful with our furniture and boxes etc. We highly recommend this company. 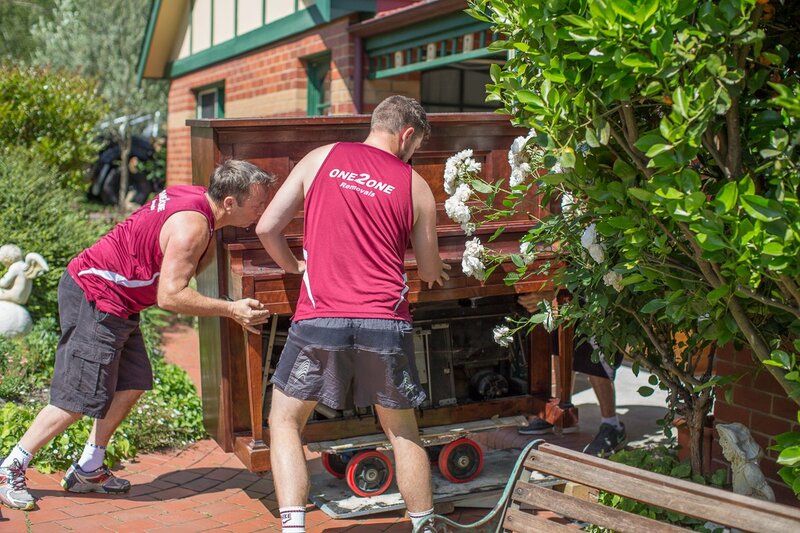 We are the trusted eastern suburbs removalists company with 20 years of experience helping people all over central Melbourne, the Bayside area and the eastern suburbs move their homes and offices. One2One provides you with a professional, reliable removalist and relocations service experience. We provide high-quality office and house services for all your items, regardless if it is heavy, fragile or light - they are wrapped and taped firmly, protecting all your valuables and ensuring it is safe and transported carefully. Pool table moves can be cumbersome for some movers, but not for experienced pool table removalist like One2One. We have years of guided training designed to move and handle a various range of items and transport it in our 12-tonne trucks. The costs and prices for the removal and delivery services are fairly cheap and charged by the hour. There is no hidden administration cost for all our services. For more information on offers and prices click here.